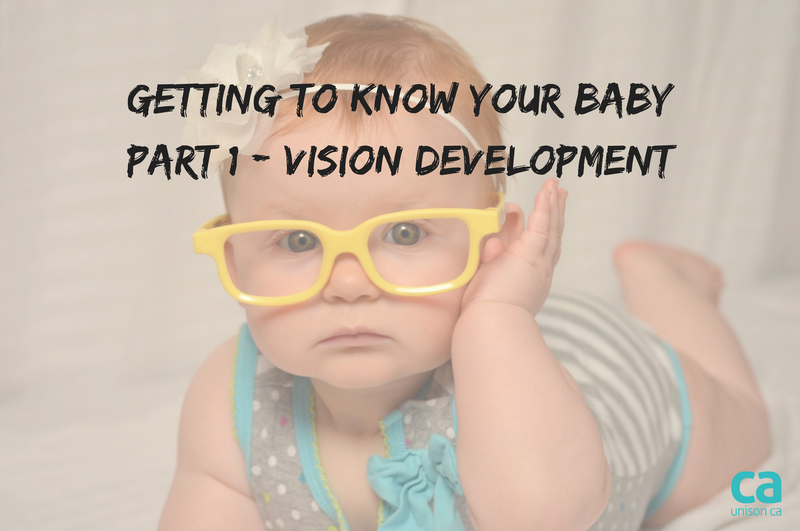 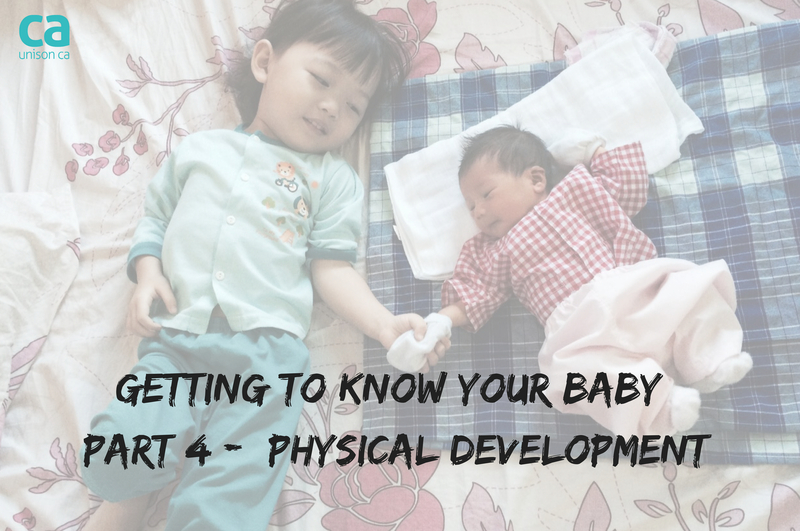 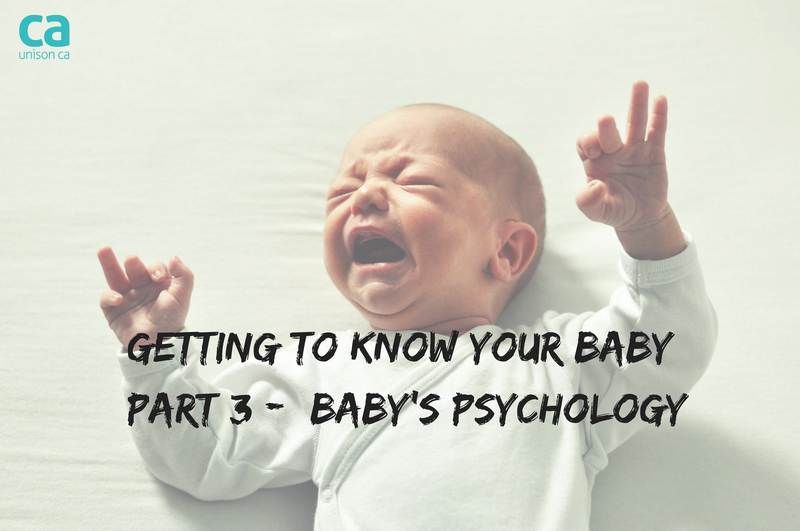 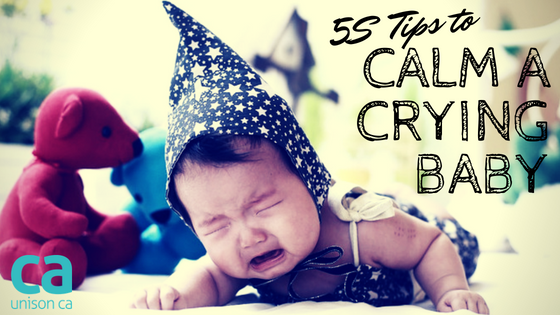 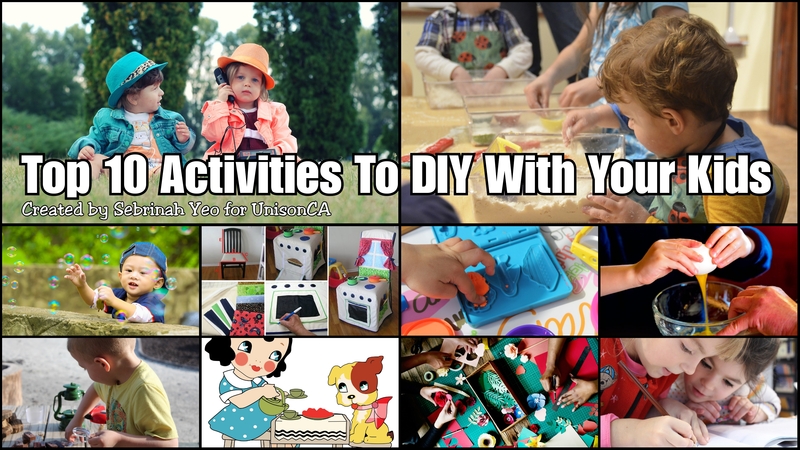 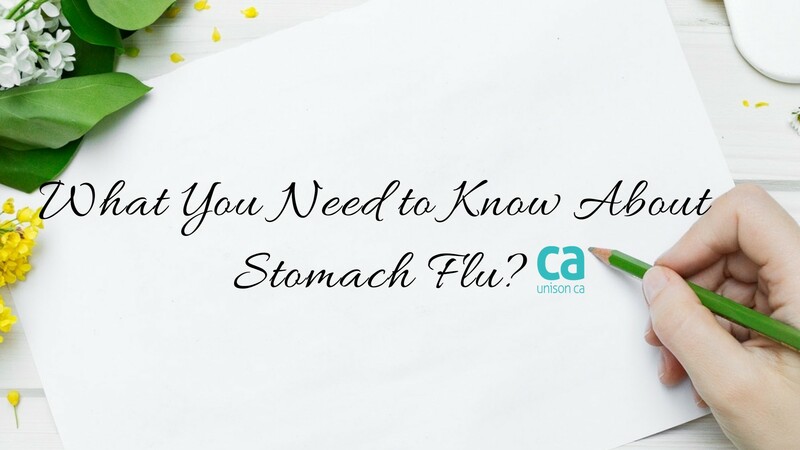 Here are 5S tips to calm your crying babies specially brought to you by UnisonCA. 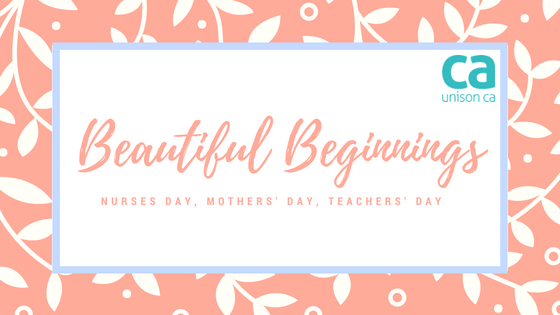 Beautiful Beginnings of how Nurses Day, Mothers' Day and Teachers' Day originated from. 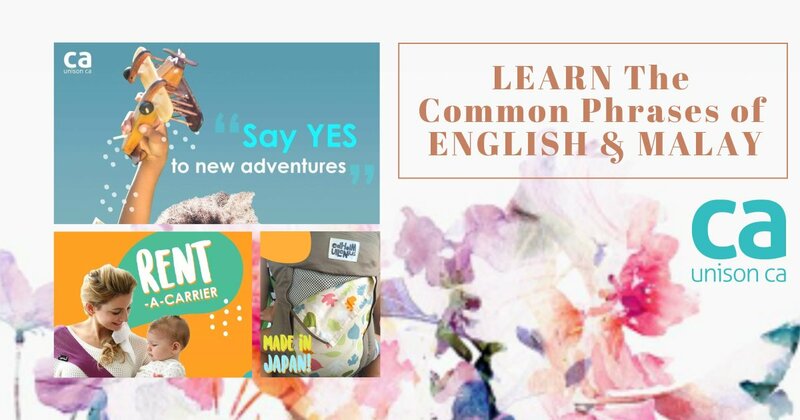 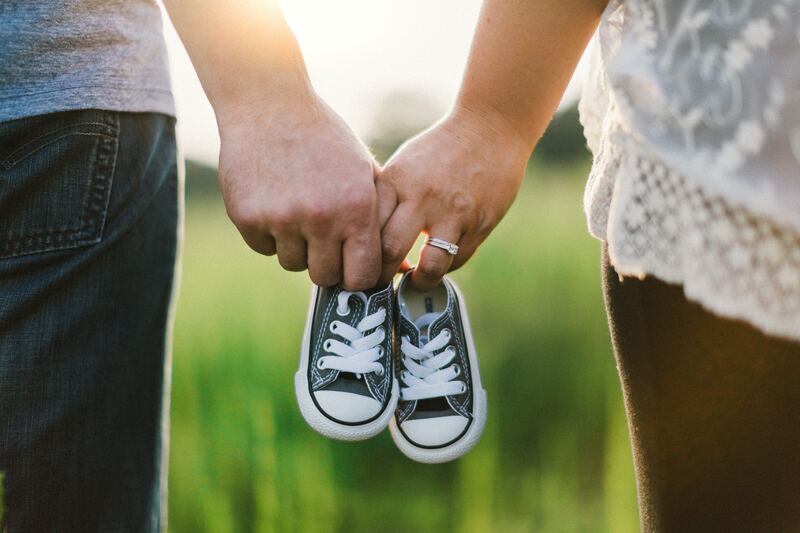 Do you know when or how did these 3 beautiful and special days has been created and celebrate around the world by everyone? 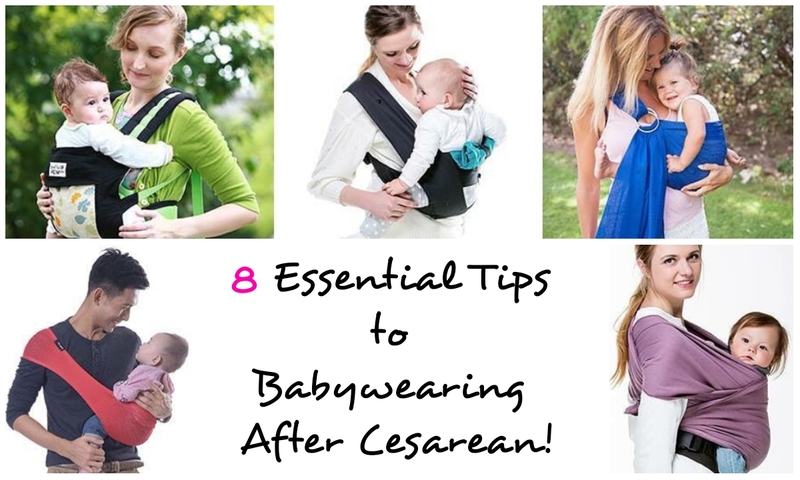 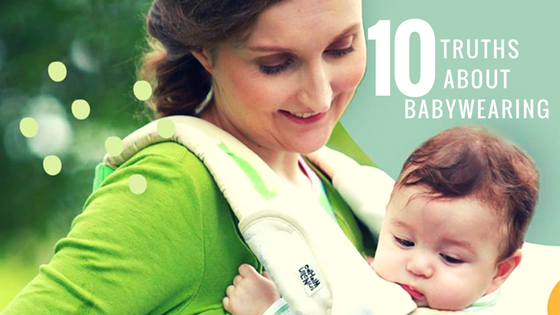 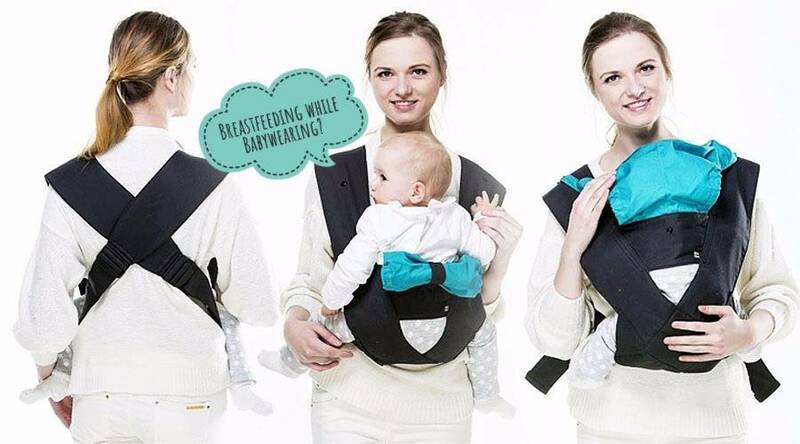 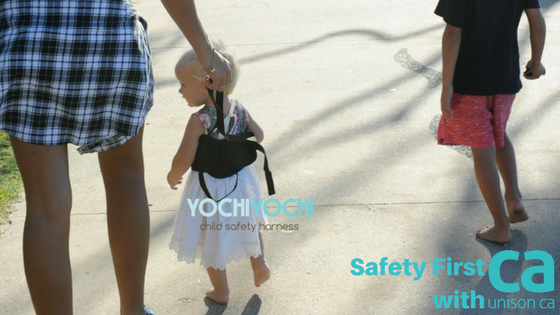 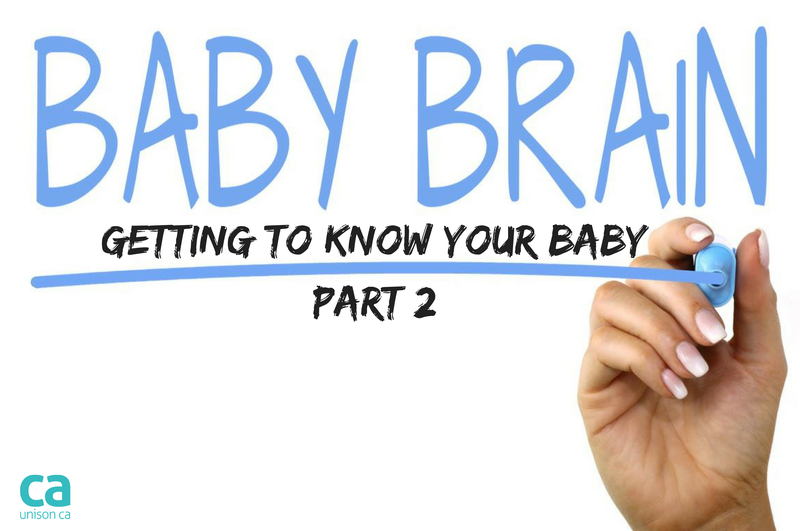 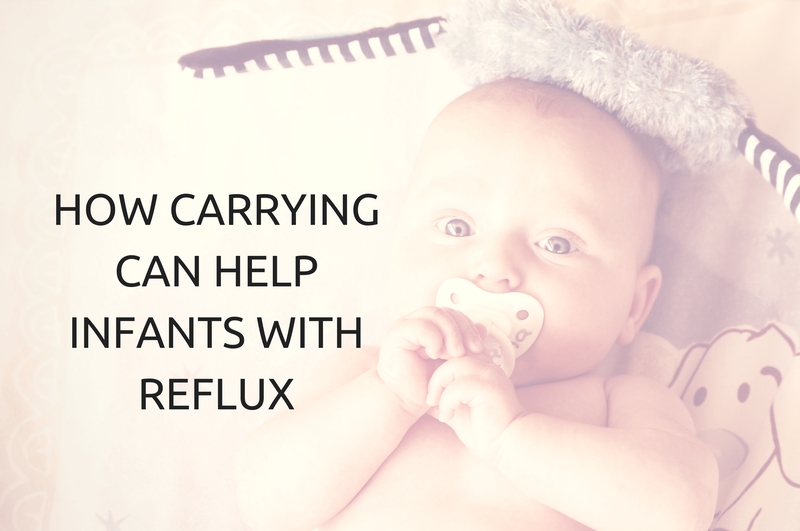 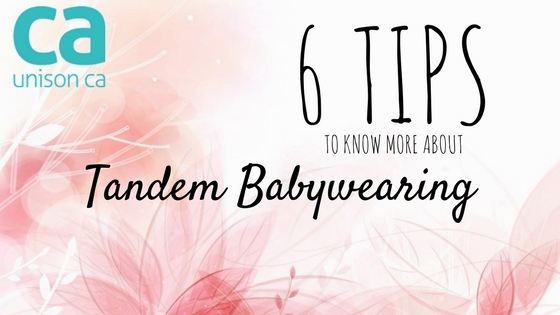 8 Essential Tips to Babywearing After Cesarean! 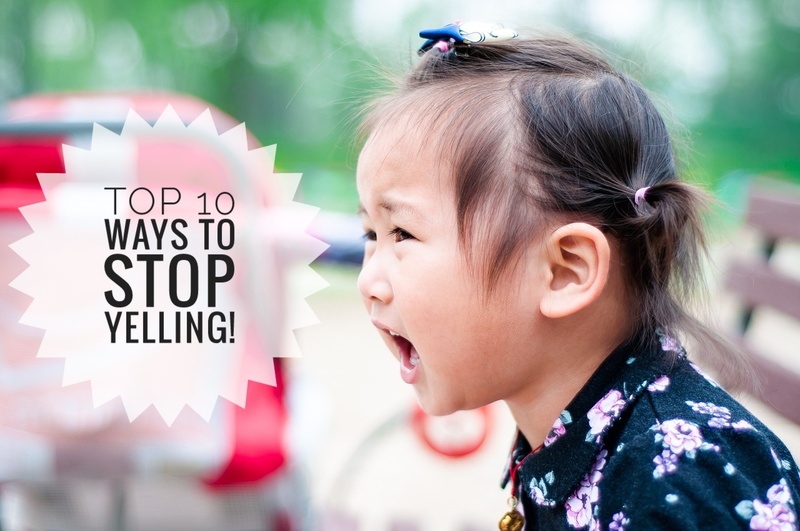 Top 10 Ways To Stop Yelling At Your Kids!